This project aims to calculate how much money we need to thrive, based on existing guidelines and scientific evidence. Income is recognized as a critical and crosscutting determinant of health. In Canada and internationally, research has consistently shown that those with higher incomes have longer, healthier lives than those with lower incomes. A good income allows us to purchase the essentials that we need to achieve physical health, like nutritious food, safe housing, and essential medications. It gives us the opportunity to pursue activities that we enjoy, enhancing our mental well-being. It lets us move up the socio-economic ladder, so that we can participate fully in society and feel a sense of belonging and control. Despite the evidence that income is a major driver for good health, our income policies fail to put this knowledge into practice. 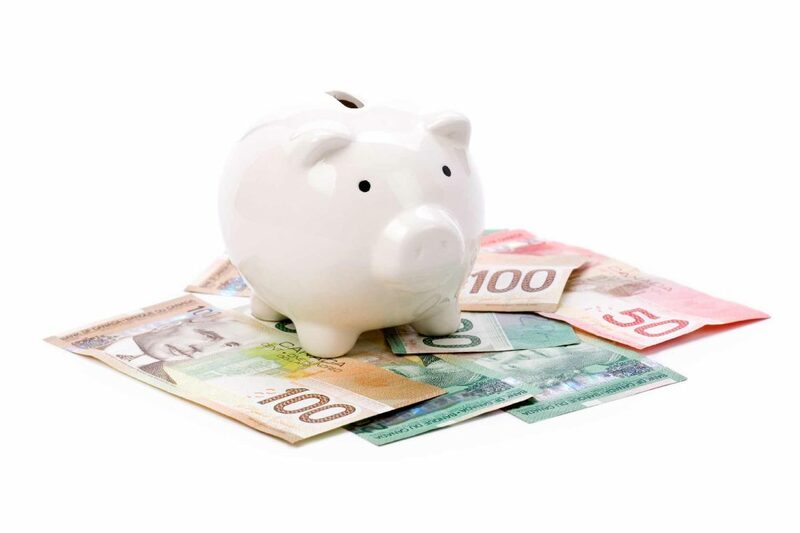 In Ontario, income security programs—such as Ontario Works and Ontario Disability Support Program, the minimum wage, and Employment Insurance are targeted towards basic subsistence. These programs were initially designed to only cover the essentials for subsistence, like food, shelter, and fuel costs. Since their inception, the already low levels of support offered by these programs have declined, leaving many employed and unemployed people in poverty. Currently, the income provided by these programs is not likely to be enough for basic subsistence. One reason for this decline is that the level of support is not driven by an agreement of what quality of life is considered reasonable for those receiving assistance. If Ontario were to adopt a standard to guide income security policy, what would it look like? Policy-makers and advocates have developed a number of standards to measure income adequacy, such as the Market Basket Measure and the Living Wage. While these standards offer a useful way to quantify the costs of living, they are grounded in subjective, and quite conservative, expectations about what peoples’ needs are. How can we measure income security against a higher standard – one that promotes good health and allows people to truly thrive? A review of the requirements for thriving related to eight domains: nutrition, physical activity, health care, housing, transportation, personal and household care, social participation, and other contingencies. Where available, we will use existing guidelines from Canada or internationally (such as the Canada Food Guide) to formulate requirements; if these are not available, we will use the best available scientific evidence. Development of a “basket” of specific goods, resources, and services required for thriving derived from the review. The specific items will be chosen based on their popularity and relevance in Toronto, guided by local surveys where available. The basket will be reviewed by focus groups to ensure it is acceptable and relevant. Estimation of the cost of the basket. This thriving income estimate will be compared to the levels of support offered by Ontario’s existing income security framework.